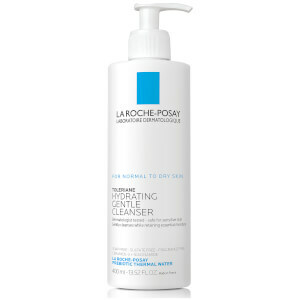 This soothing repair cream moisturizer, formulated with La Roche-Posay Thermal Spring Water and Neurosensine, provides instant and long-lasting comfort, soothes dry skin, and helps restore skin’s hydration level. 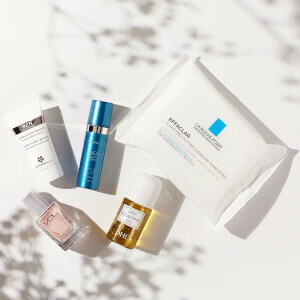 The minimalist formula is ideal for those with very sensitive skin. 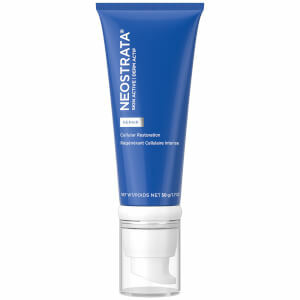 This moisturizer is formulated without ingredients commonly known to cause potential irritation or allergic reaction such as preservatives, parabens, fragrance, and drying alcohol. Soothing and comforting texture. Air-tight packaging ensures no outside contaminants get inside. Ultra sensitive, dry, uncomfortable skin. Skin that is sensitive to certain ingredients such as parabens, fragrance, and drying alcohol. Apply to the face and neck morning and/or evening. 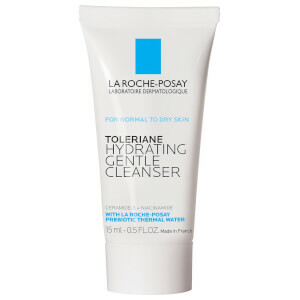 Recommended for use with Toleriane Ultra Night in the evening and Toleriane Ultra Eye for the delicate eye area. perfect！It saved my face,trust me, it worth you to have a try!! !